Here's a preview of a little something I'm working on for you. It'll probably go up tomorrow. What's this? 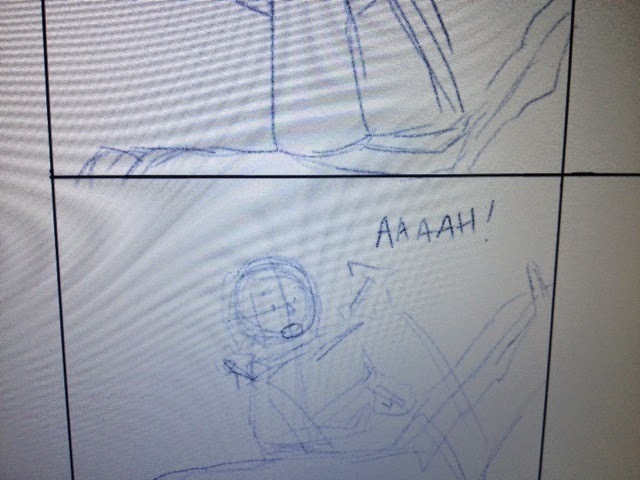 Primitive sketches within well-defined panels? It can't be... It is! 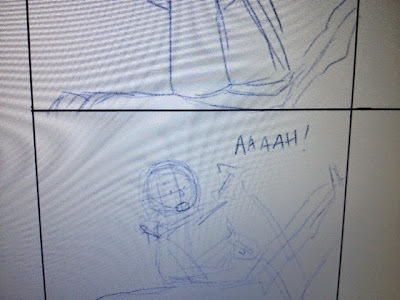 A comic strip in its early stages! Not Photoshop- ArtRage. But still cool, I think, and so far, I haven't messed up my layers. It probably won't be colored, but that just means you'll get to see it sooner.